A number of companies and startups are working in the food sector but do you know that if you are looking to start any business in the food sector, then you must have FSSAI License as it is very important for you. Many people confuse about what is FSSAI License and how to register for this. In this article, we will try to cover all possible points about FSSAI License. Food Safety and Standards Authority of India (FSSAI) is an autonomous body protecting the public health by providing the license to those businesses/brands/products that fulfill the minimum standards according to FSSAI. It was formed on 5 September 2008 with its headquarter in New Delhi. It has 6 regional offices i.e. in Delhi, Mumbai, Kolkata, Chennai, Guwahati, and Cochin. The administrative ministry of FSSAI is Ministry of Health & Family Welfare, Government of India. FSSAI License is basically a 14-digit number which is printed on the food package. To make standard in the quality of food according to the science standard. To regulate the manufacture, storage, distribution, sale and import of food. To facilitate the safety of food. FSS Act 2006 has made certain standards for the Food agencies to qualify for getting FSSAI license. This standard differs from business to business. The following chart will show you the type of business and the minimum criteria required for registration. It should milk/process 501 – 50,000 liters of milk per day or 2.5 metric ton – 2,500 metric ton of milk solid per annum. Vegetable oil processing units or vegetable oil produced by the process of solvent extraction and refineries including oil expeller unit. It should produce up to 2 metric ton and turnover above 12 lakhs. Process up to 500 kg meat per day or 150 metric ton per annum. More than 100 kg/liter to 2 metric ton per day. It should have a capacity up to 50,000 Metric Ton. It should have the capacity up to 10,000 Metric Ton. It should have the capacity up to 1,000 Metric Ton. 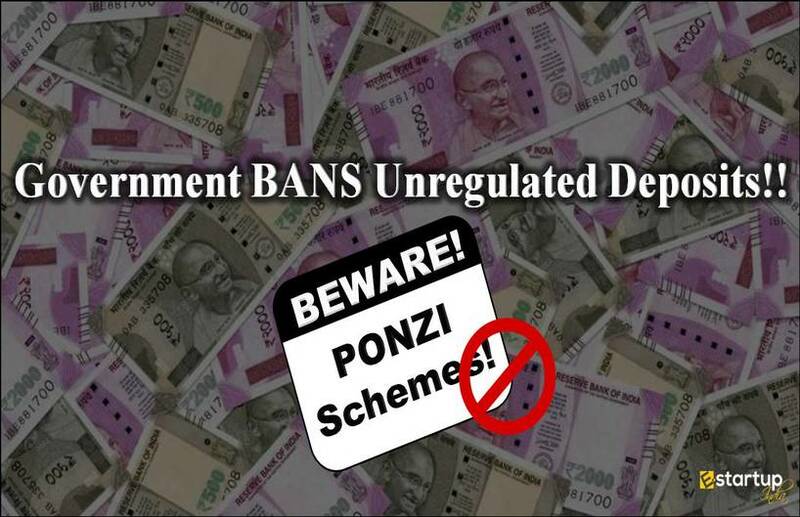 , It should have turnover up to 30 crores. It should have turnover up to 20 crores. It should have turnover more than 12 lakhs/annum. Three star & above and below five star or up to three star and turnover more than 12 lakhs. Turnover up to 20 crores. Having up to 100 vehicles/wagons or turnover up to 30 crores. Passport size photograph of the person who is operating the business. Documents for identity proof like ration card, voter id card, PAN card, driving license, passport, aadhar card, senior citizen card, Department issued id. 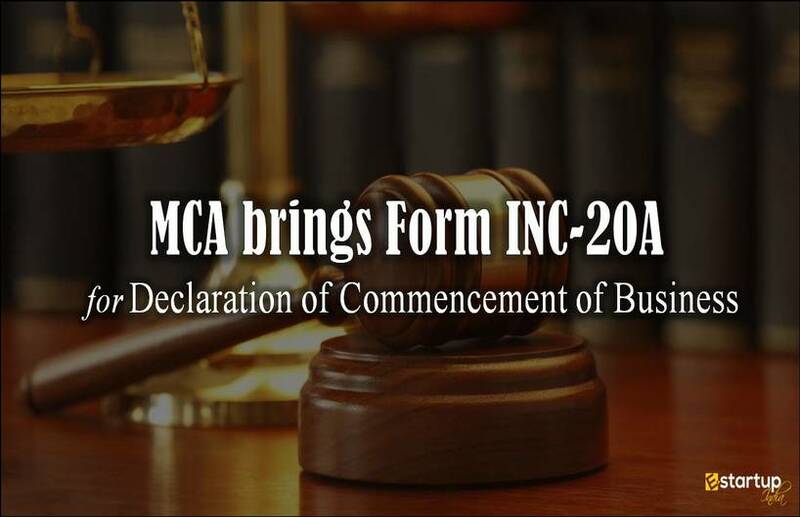 Supporting Documents (if any) – NOC by municipality / Panchayati / health NOC. 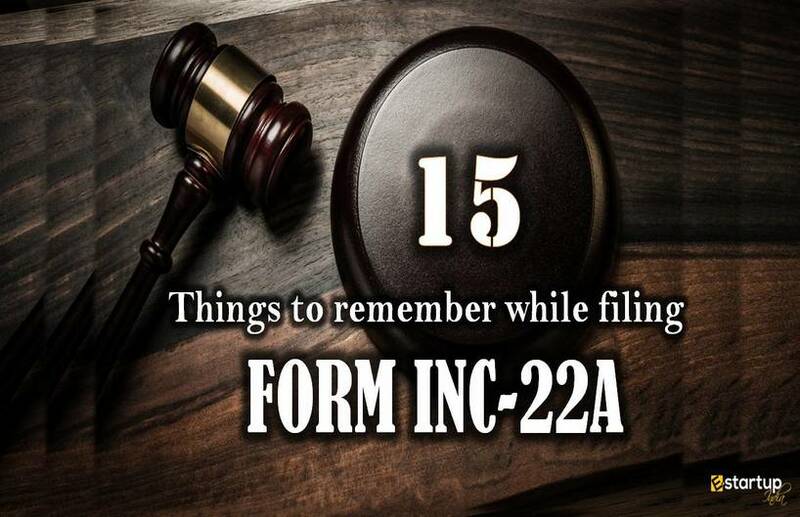 Form B must be completed with the signature of the authorized person. 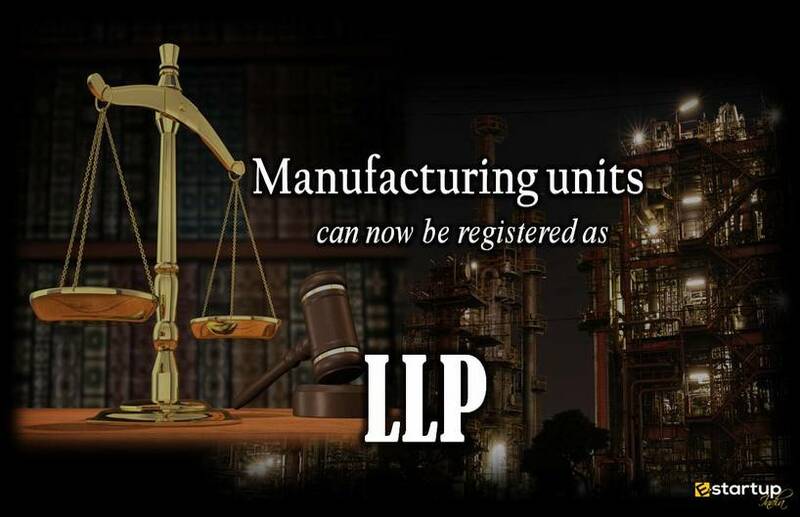 It is mandatory to have blueprint plan for the processing unit. Analysis report of water to be used as an ingredient. Partnership deed / affidavit / MoA / AoA. No Objection Certificate NOC from the manufacturer. Photo and address proof issued by Government authority of Proprietor/Partner/Director(s)/Authorized Signatory. For processing unit, it is mandatory to mention the dimensions of the operating unit. It is also important to mention the list of equipment and machinery along with their number and installed capacity. In case of manufacturers, the list of food category desired to be manufactured should be mentioned. Analysis report of water to be used in the food. Possession proof is important (Electricity bill, sale deed etc). 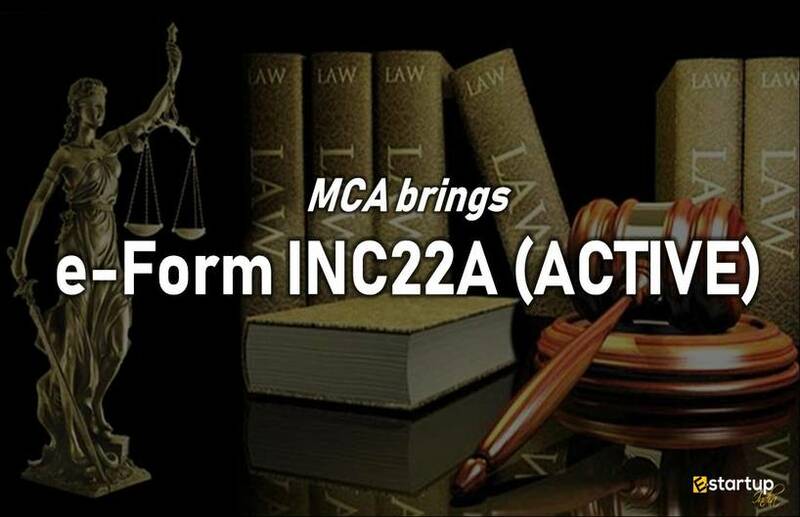 Partnership Deed / Affidavit / AoA / MoA etc if available should be submitted. For re-labelers or re-packers, it is mandatory to have No Objection Certificate from manufacturers. NOCs from the municipality or local body. 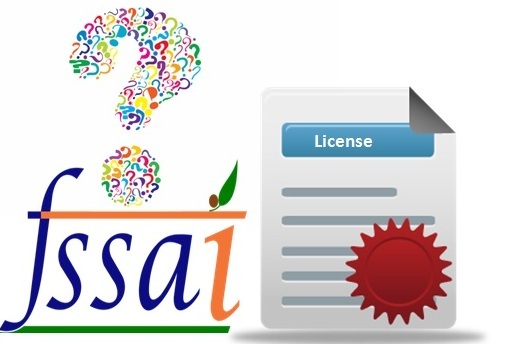 Why do you need FSSAI License? If it is a Food Business Organization (FBO) then the Organization should apply for this because it helps your customers to build trust on your company. It helps to maintain standardization. 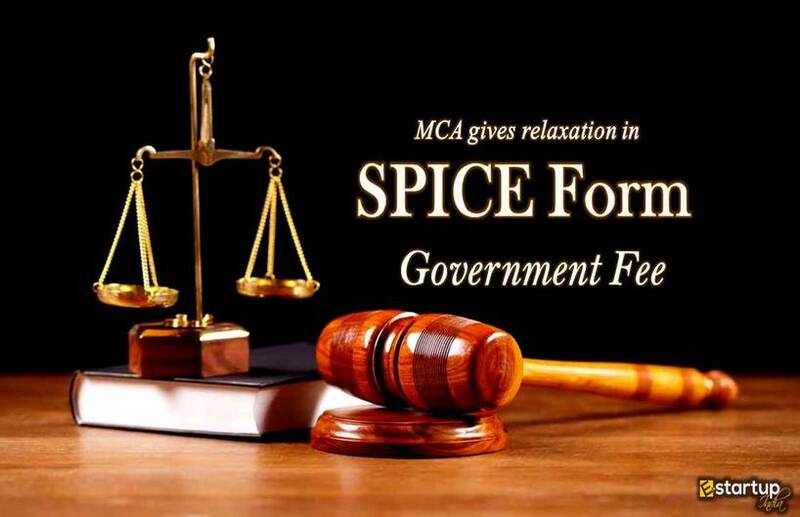 It helps in removing multiple regulations. It facilitates trade without compromising the standard and quality. 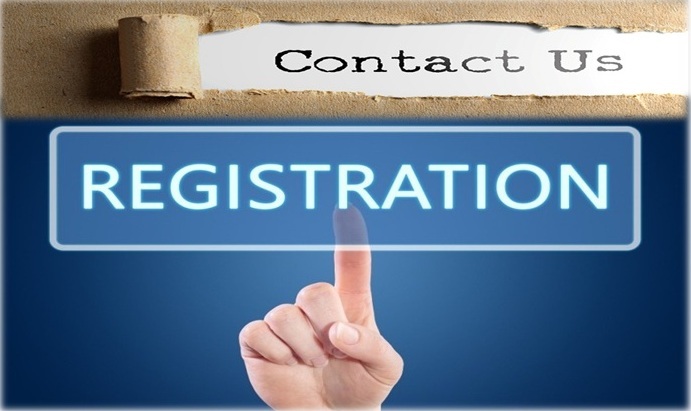 For licensing, the business must have an active telephone number and email id. Fill in all the details given on the application form. 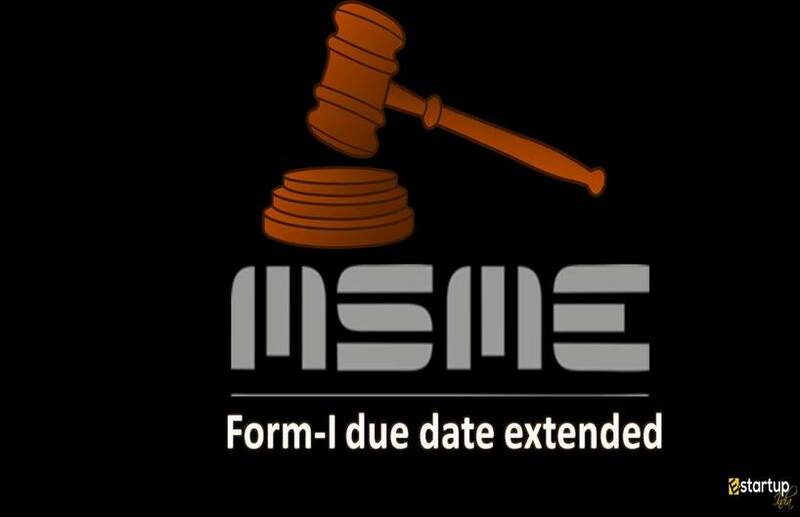 After successful submission of application form, it will generate a unique reference number which should be kept for future use. The next step for this is payment. One should keep the printout and make a demand draft of the specified amount. 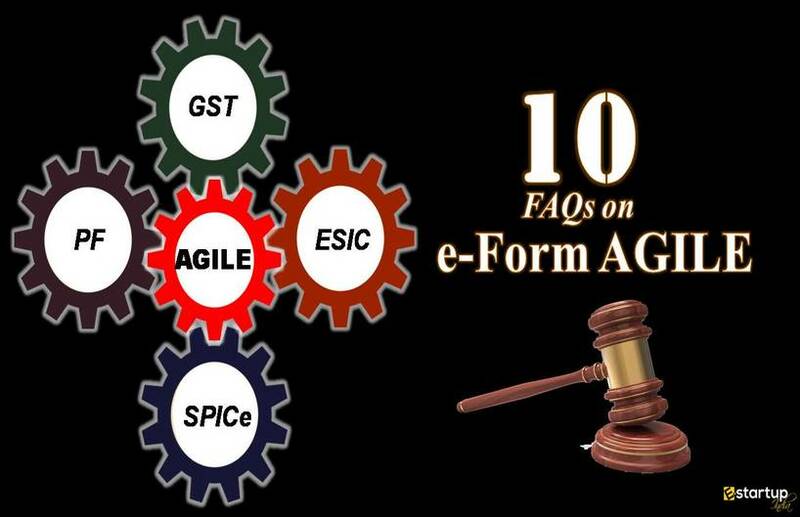 Provide correct data and details on the application form. Write down the generic name like Astha powder. Make sure the food product must be approved by FSS Act 2006. 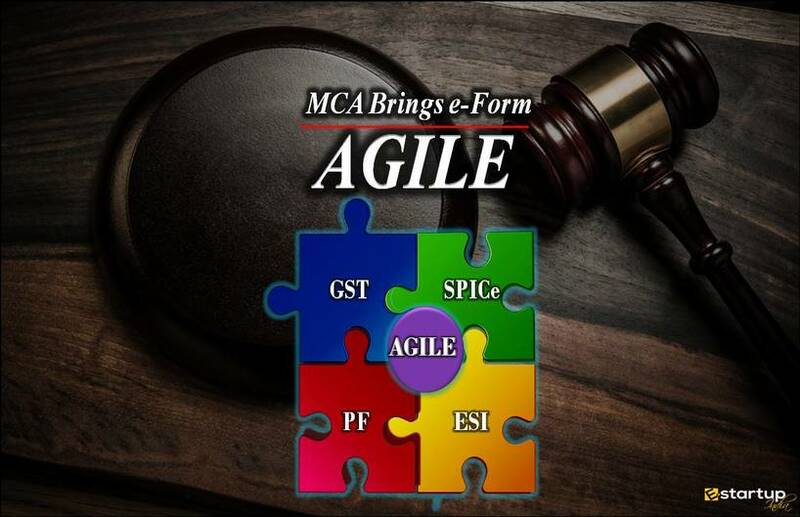 Download the form and you can upload the form by using an electronic signature. You have to choose the appropriate number of years for which you are looking for FSSAI License. 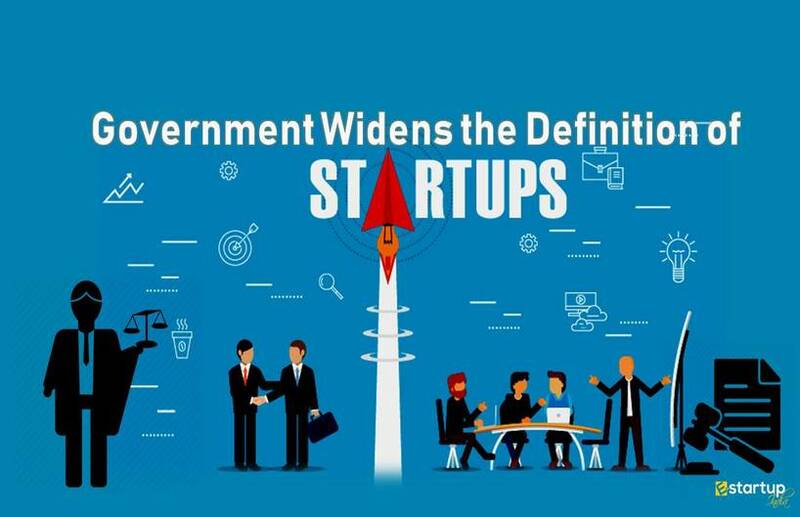 After checking eligibility and if the company is eligible for multiple licenses, then you can apply for state licenses. The process of application for State Licensing is same as Central Licensing. The penalty for selling food which not of good quality. Any person who stores or sells food which is not up to the mark. Any person who manufactures or sells misbranded food. Any person doing advertisement and promotion of a product which is not up to the standards of FSSAI and is misleading people.